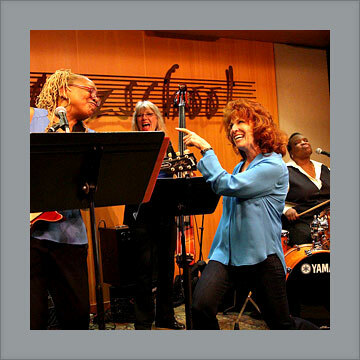 Pamela Rose is a San Francisco jazz and blues vocalist who has thrilled audiences internationally for decades with her swinging, soulful style. Rose’s latest ensemble project BLUES IS A WOMAN (set to launch Spring 2017) is a theatrical concert celebrating women blues artists from Ma Rainey to Bonnie Raitt. A brilliant ensemble of women musicians perform musical treasures as they tell stories, punctuated by rare historical film footage. The audience is transported back to the early roots of America’s most enduring art form. Since 2011, Rose has toured nationally with her critically acclaimed show WILD WOMEN OF SONG: Great Gal Composers of the Jazz Era. Touring highlights include Monterey Jazz Festival, SFJAZZ, Feinstein’s (NY and SF), Cal Performances, Stanford Jazz, Fillmore Jazz Festival, Hardly Strictly Bluegrass Festival and featured at Performing Arts Centers and Universities around the country. 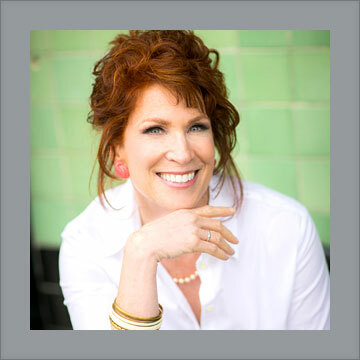 With six recordings to her name, including the NPR featured “You Could Have it All”, Rose has performed at clubs, jazz and blues festivals and Performing Arts Centers throughout the United States, England, Germany and Denmark. Rose is also on the Vocal Faculty of the California Jazz Conservatory. Rose and her talented band routinely draw rave reviews ... her set at Monterey Jazz Festival had people buzzing! 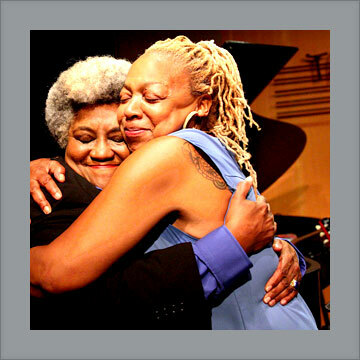 A joyous female-centric perspective to Jazz history! Outstanding vocals….Rose hits that jazz and soul sweet spot! 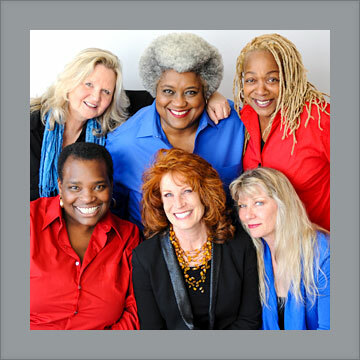 ... blues singer Pamela Rose has created an extravagantly entertaining and informative show WILD WOMEN OF SONG, which highlights the contributions of women songwriters.